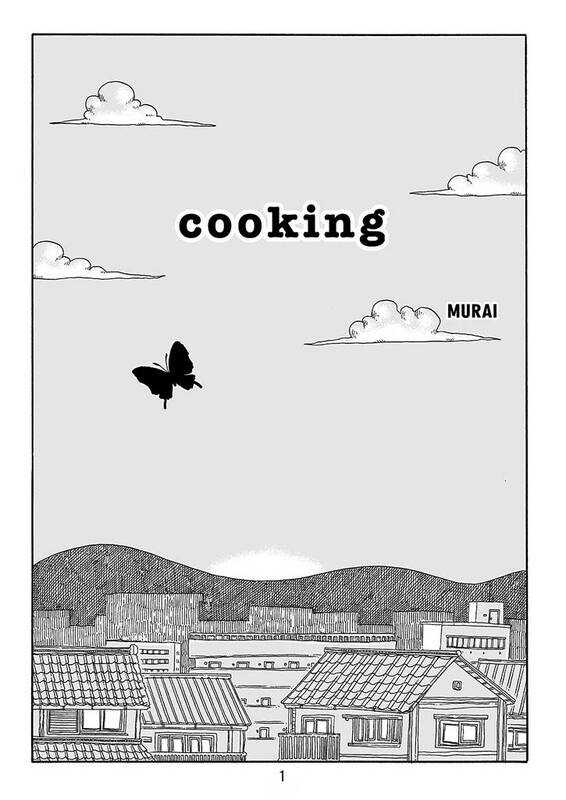 Cooking(Murai) Review｜MANGA.CLUB｜Read Free Official Manga Online! Didn't expect that. Was expecting it to be a children's story, I was wrong. Despite that it's still a cute story and worth a read. While it is somewhat difficult to follow this manga, it is still pretty enjoyable. A pleasant read if you're looking for a short story. It's a bit confusing, and it's hard to tell what's real or not in the story. The most confusing part for me was near the ending. However, from re-reading it again, I got the gist of what this story is supposed to be. The art is good enough for this manga. The plot is interesting too. Be warned, though, it has some creepy elements to it. It kind of has a children's storybook vibe to it. If you're interested in those types of plots and don't mind being confused a little, I suggest that you read it. If not, I suggest that you pass this one up. Very creative story with a splash of horror. Lovable main character. Good ending. Can't go wrong with this manga. I really like this story cuz it was able to hype up the tension & horror in a short amount of pages but at the same time the pacing didn't feel rushed. The art was beautifully haunting & unique. A charming lil' story with surreal characters. It has a touch of horror to it, the type of horror similar to a children's story. I really like the art style. It's a light read with panels verging on horror. It gets the story across very quickly depending on the pace you read it. I felt it was almost a little too quickly paced but, it is a one-shot. For what it is, I enjoyed it. I am so confused, but I too dislike vegetable soup. At first It was a bit confusing and strange story but It ends well and leaves a good feeling. This was just weird as heck. Felt like a weird dream sequence. this took a turn but i enjoyed it!! This was really dream-like and intriguing, yet also relatable, as everyone has foods they don't want to eat. There was a creepy-cute vibe to both the story and art that I really enjoyed, and the ending was both surprising and lovely. This is basically a horror story for children, which reminds me of Coraline! It's a bit weird and surreal, so read this if that sort of thing is your cup of tea. The art is very stylized and good. This is the kind of short story that is primarily focused on its premise and tone over any characterization, but that isn't necessarily a bad thing for a one-shot, and it's done well here. Worth checking out. Took me by surprise. Characters were well drawn and story, while cute in the beginning, gave off a comical yet creepy vibe. I love the art style! Short and sweet story! This is why you should always eat your vegetables, kids.